Mitchell’s mom, Meg McElwain, was the first to notice the bruising on her newborn son’s small legs. 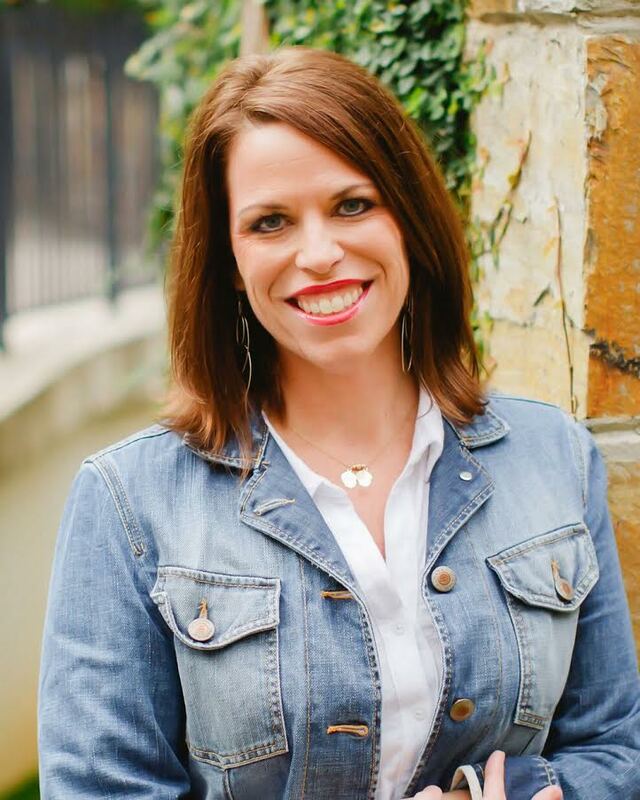 At the time, she was at the top of her professional game as the sole owner of a successful marketing and public relations firm; she was the mother of two preschool boys; she was excited about life ahead. Within 24 hours, Mitchell Bays Turner was diagnosed with a rare form of Infant Acute Lymphocytic Leukemia (ALL). In an instant, Meg’s life changed forever. 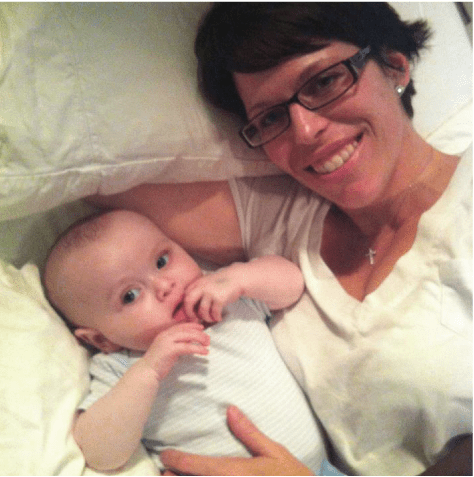 Shortly after Mitchell was diagnosed, Meg began to chronicle her life as a Momcologist – a mother of a child with cancer. Through social media and The Charlotte Observer’s active online community for mothers, Meg shared candidly about her initial shock and the difficult – often personal – journey of his treatments, hospital stays and quality of life. Following Mitchell’s death, she wrote a heartfelt series – “Giving Mitchell Back”. 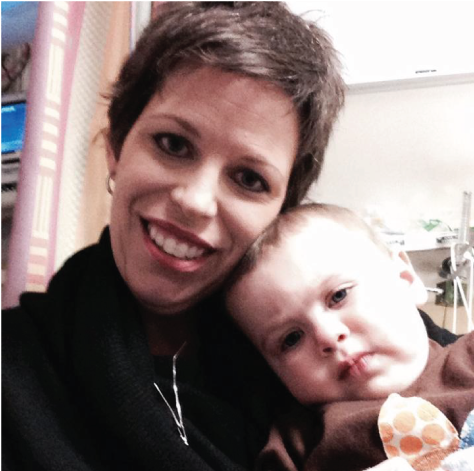 Meg is fiercely devoted to families facing pediatric illness. 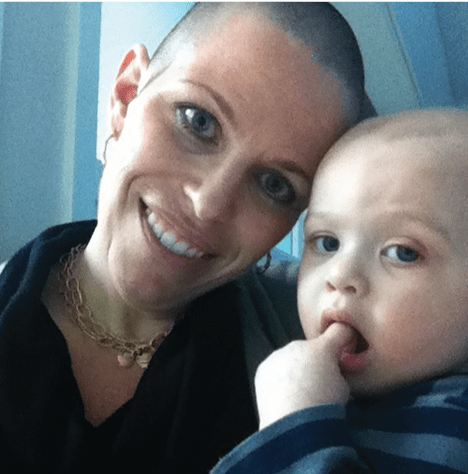 With the support of family and friends, she started Mitchell’s Fund while in the midst of her son’s illness. She continues to lead the organization and chairs the organization’s annual luncheon, Prescription for Hope, every September. The luncheon draws hundreds of supporters from across the region. Today, Meg serves as a high-impact philanthropist and public speaker. Her experience losing Mitchell shaped her expertise in two life topics she believes we need to talk about more – loss and resilience. She knows personally hard times happen – and just as deeply life must go on. Meg raises her older son, Frank, now as a single mom. She chooses to live her life with a unique perspective – knowing life is short and our plans for it can change in an instant. She believes, through her suffering the Lord revealed his plan and purpose for her life; and so, she begins each day with prayer and a positive attitude. Twice recognized as one of the 50 Most Influential Woman in Charlotte, Meg is a graduate of Leadership Charlotte and serves the community with the Women’s Impact Fund.